Tightwad: So you love candles? 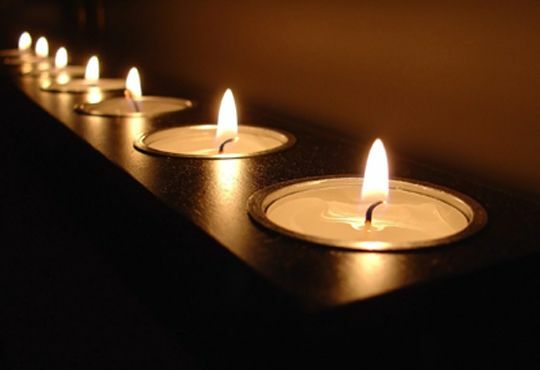 Did you know that if you chill candles prior to use they will burn more evenly and slowly, thereby saving your precious time and money? Perhaps only the seance level candle use will net massive savings with this tip, but ya never know. File this tidbit under "huh."